HOUSTON, Texas. According to CNN, a former WeWork employee is suing the company, claiming she was fired in retaliation after reporting sexual assault. The woman reported being sexually assaulted and groped at two company events where alcohol was served. She further claims that she never received a poor performance review and believes that she fired as an act of retaliation for reporting two instances of sexual assault on the job. According to Vox, WeWork is a co-working company, “reportedly valued at $20 billion,” that rents out work space to small businesses and entrepreneurs. The company bills itself as offering its clients workplace culture. WeWork can be found in 20 cities around the world and it is listed as New York City’s largest office tenant. The sexual harassment claim has raised some questions about WeWork’s culture and workplace environment, though the company claims it takes sexual harassment and workplace safety seriously. Reporting sexual harassment on the job is an incredibly courageous act. Whether one is reporting a co-worker or a manager, it can sometimes be tough to know what to expect once you make your report. 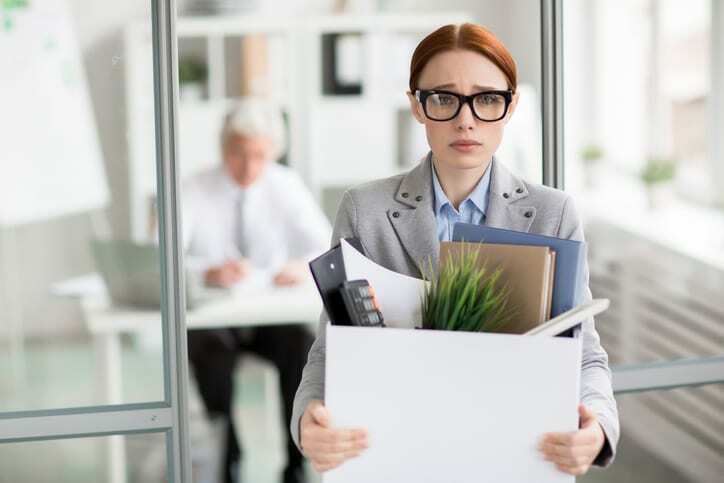 While the hope is that human resources will take appropriate action to protect the victim, human resources often takes steps to protect the company first. Women who report sexual harassment or assault on the job are vulnerable to retaliation. According to Vox, approximately 75% of women who reported sexual harassment suffered some form of retaliation. However, WeWork claims that the employee wasn’t fired as an act of retaliation, but rather, due to poor performance. WeWork claims that the woman failed to attend meetings, failed to do her assignments, and the company also claims that she was the lowest-rated employee on her team. The woman claims, however, that she only received notice about her alleged poor performance just weeks before her firing. It appears that some of the alleged incidents occurred when workers were drinking together. Alcohol can increase the risk that sexual harassment will take place. When alcohol is consumed at work functions and settings, workers may be at greater risk of assault. WeWork allegedly serves beer in the office and alcohol was consumed at work functions. In fact, given studies about alcohol use and the risk it poses to women, some companies have stopped holding holiday parties or other events involving alcohol consumption. Have you suffered sexual assault or harassment on the job? Do you believe your workplace’s alcohol culture is problematic? Do you feel you have been retaliated against after reporting sexual assault or harassment? 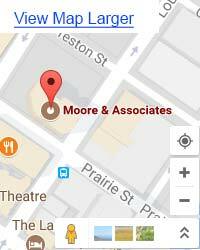 Moore & Associates are Houston, Texas employment lawyers who work closely with individuals who have suffered retaliation or negative consequences for reporting sexual harassment on the job. You have rights and the law offers protections to those who feel that they have suffered retaliation after reporting sexual assault or harassment. Visit us at https://www.mooreandassociates.net/ to learn more about your rights.